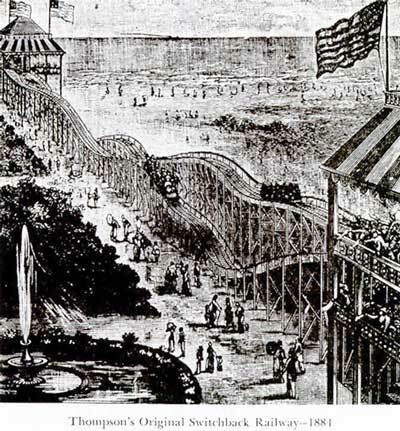 The world's first roller coaster opened in 1884 at Coney Island, New York. It was designed by Lemarcus Thompson, a former Sunday school teacher. Mockingbirds can imitate any sound from a squeaking door to a cat meowing. 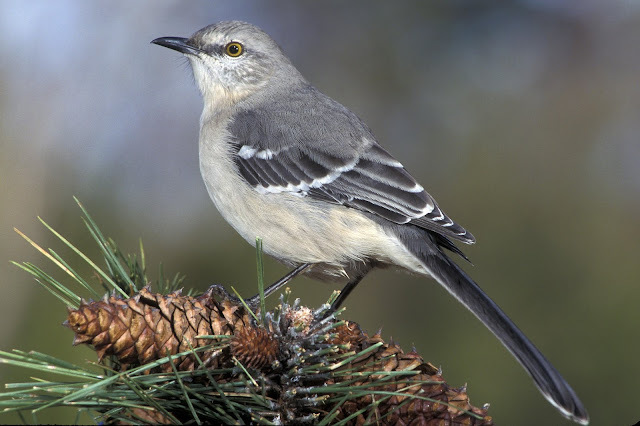 So that IS a mocking bird! 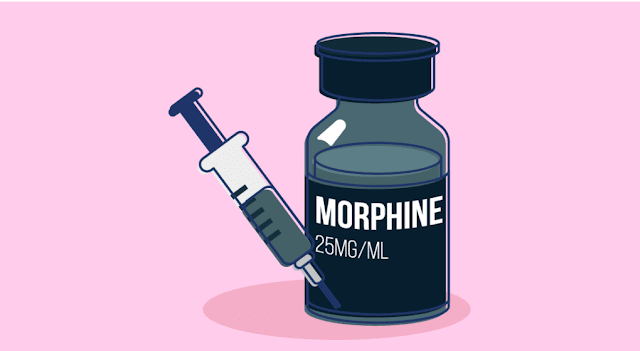 Morphine was given its name in 1803 by the discoverer, a 20 year old German pharmacist named Friedrich Saturner. He named it after Morpheus, the Greek god of dreams. 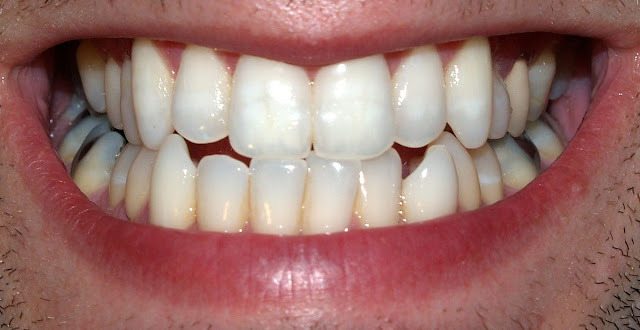 Teeth are the only parts of the human body that can't repair themselves. Only one foreign country--Liberia in Africa--has a capital city named after an American president. 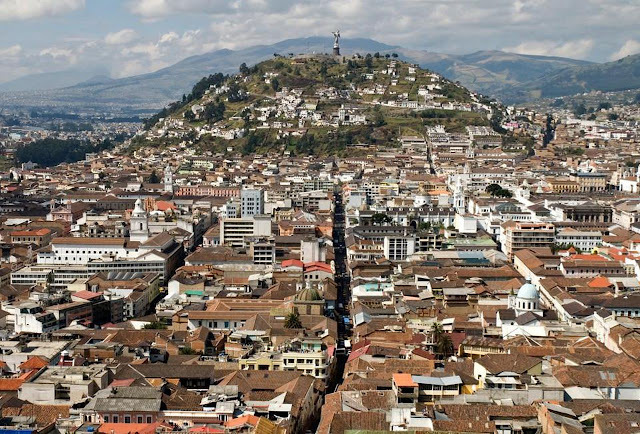 The capital is Monrovia, named after James Monroe, the fifth president. Quito in Ecuador, South America, is said to have the most pleasant climate in the world. 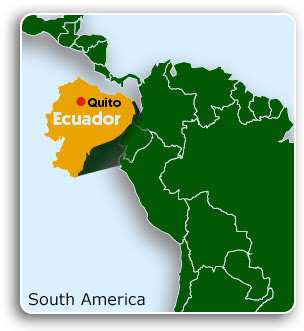 It is called the 'Land of Eternal Spring.' The temperature rarely drops below 46 degrees Fahrenheit during the night, or exceed 72 degrees Fahrenheit during the day. 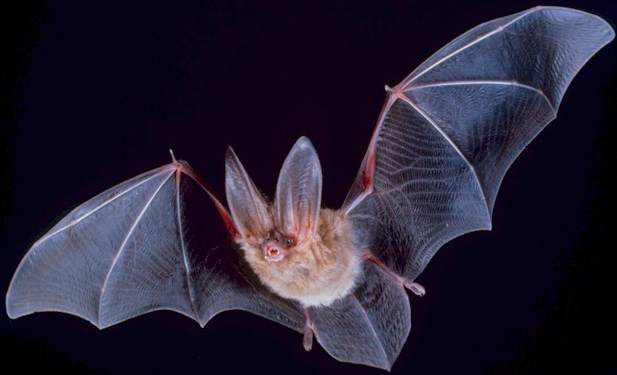 Bats are the only mammal that can fly. Bats have only one baby a year. 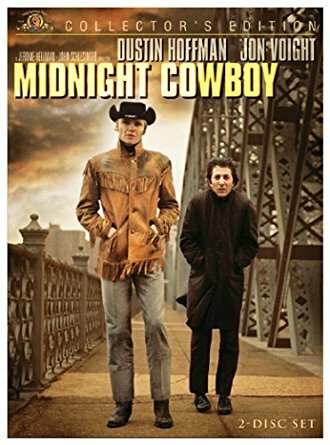 to win the Academy Award for Best Picture. More water flows over Niagara Falls every year than over any other falls on earth. When in Texas eat TexMex, OF COURSE! "The most interesting person you'll ever meet."